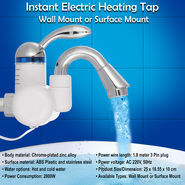 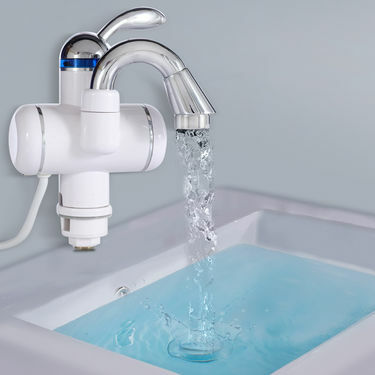 Get hot water in your kitchen or bathrooms within seconds with this Instant Electric Heating Tap. 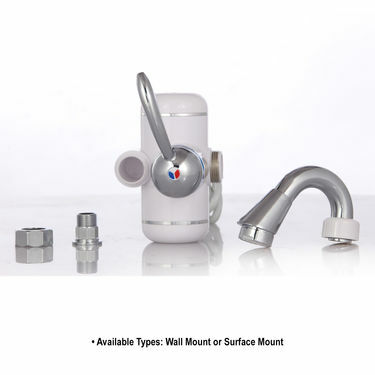 With 2 options of wall mount and surface mount to choose from, this unit helps you in making instant hot drinks, cleaning vegetables, sterilizing bottles, hot water in bathrooms in seconds. You can even regulate the temperature of tap water between 30-60 degree to wash those oily and greasy utensils easily. 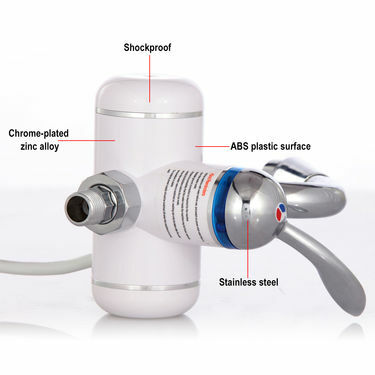 Chrome-plated zinc body wherein ABS Plastic and stainless steel at the surface of the unit is shockproof and can be used safely by anyone. 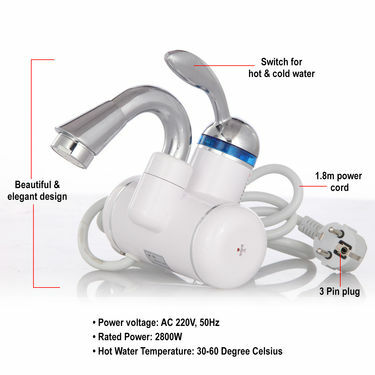 If there is any issue with the product in future, from where I can get it repaired?